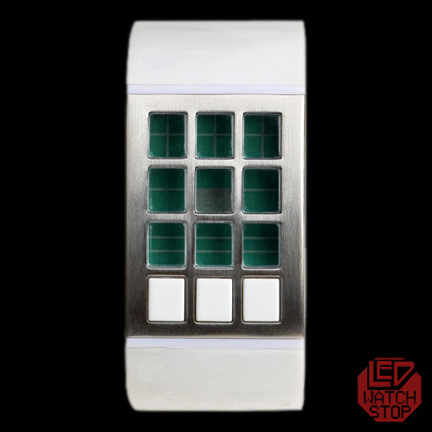 Another cool watch featuring a handless, abstract time reading system. 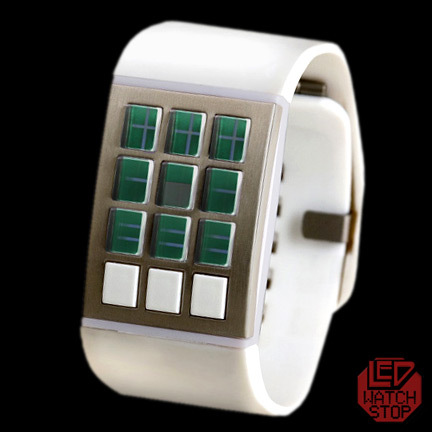 Eleeno displays the time with graphic LCD blocks. 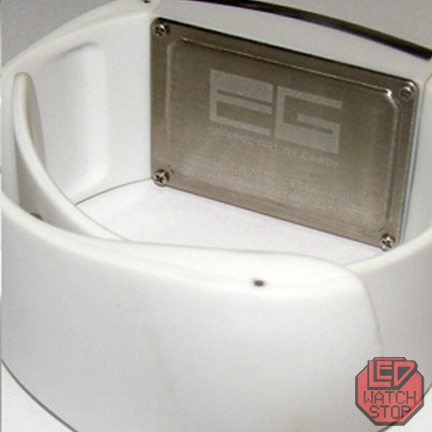 Extremely popular in Japan boutiques...now available at LEDWatchstop!. Top 3 blocks = hours (1-12). 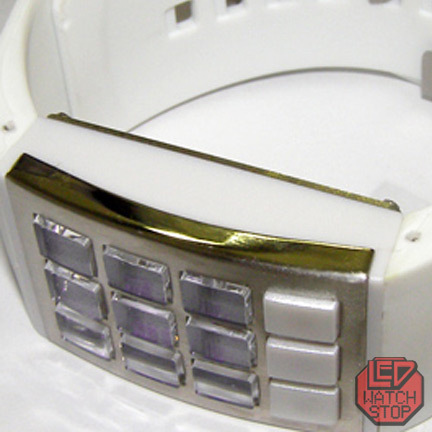 • Strap: PU with easlily adjusted clasp. • Case Dimensions- To be updated.